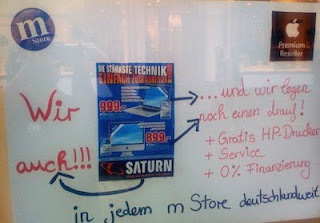 A German premium Mac reseller m-Store is offering deals to clear inventory for upcoming iMac update. The m-Store is offering 0% finance and free HP printer with the iMac. 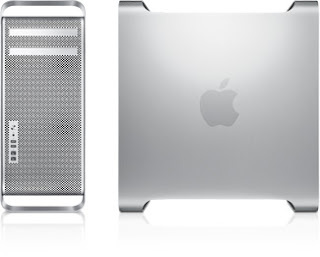 German website Mac Essential believes that the deal suggests new iMac models are coming soon. The website says that next week Apple will announces quarterly results on Monday and Tuesday will be Apple Tuesday with new product announcements. 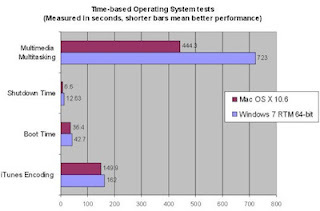 CNET has done performance comparison between Windows 7 and Mac OS X Snow Leopard using 15-inch MacBook Pro with 2.5GHz Core 2 Duo Processor, 4GB RAM and 512MB NVIDIA GeForce 9600M GT video card. CNET used two new hard drives so each operating system would have a hard drive of its own, with only one partition. Also both the computers were set up for high performance in power management. Acer has introduced their first Google Android based smartphone called Acer Liquid A1, along with four new Windows based smartphone including E100, E101, E200 and neoTouch S200 (Acer F1). The Acer Liquid A1 will feature 1GHz Qualcomm Snapdragon processor, 5-megapixel camera with autofocus, quad-band GSM/EDGE, tri band HSDPA, Bluetooth, WiFi, GPS and microSD card slot. The phone will be based on Android 1.6 and come with new UI that is designed to access entertainment and web bookmarks easily. 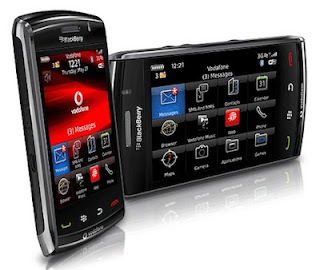 Vodafone today announced that BlackBerry Storm2 could now be pre-ordered online on Vodafone UK and customers ordering it today will receive their new smartphone from 26th October. The BlackBerry Storm2 is available for free on pay monthly plans from £35 with 600 minutes, unlimited texts, unlimited BlackBerry Internet Service, unlimited Vodafone Mobile Internet and broadband on a 24-month contract. Flip today introduced second generation of MinoHD camcorder that comes with built-in 8GB memory capable of capturing 120 minutes of HD video. 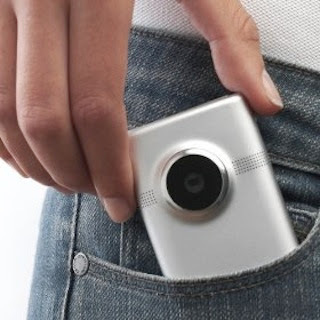 Flip claims that MinoHD is the world’s sleekest HD camcorder and it measuring 2” x 0.7” x 3.9”. It has a convenient flip-out USB arm, which can be used to directly plug it in your PC or Mac to launch pre-loaded FlipShare software. 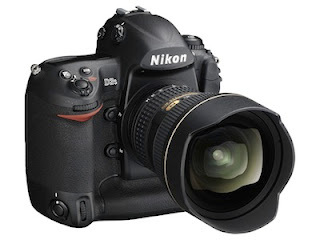 Nikon today upgraded it popular D3 Pro DSLR model and added 720p video recording and sensitivity range up to ISO 102,400 for improved low light performance. The new D3S is almost identical to the D3 model in shape, quality and operation, but it features new 36 x 23.9 mm CMOS sensor that is capable of taking 48 RAW frames in one burst. 9to5mac has received a tip that Apple is developing an iPhone radio app in-house. 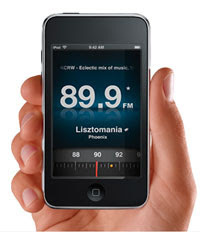 The app will offer the same functionality as the FM radio in the new iPod nanos and it will be allowed to operate in the background like the iPod app. This app could also be incorporated as a part of the iPod app when it is released. Brain Krebs of Washington Post has been writing an investigative series about organized cyber crime gangs stealing millions of dollars from small to mid-sized businesses. His series have generated more than a few responses all asking how best to protect themselves from this type of fraud. After Specifications of the AMD Radeon HD 5770 and 5750 were revealed last week. AMD today officially launched the new graphics cards based on Juniper processor core. In fact, the specifications leaked last week were perfect. The lower-end Radeon HD 5750 comes with 720 Stream processors, 700MHz clock speed, 1.15GHz memory clock speed and 128-bits memory path. 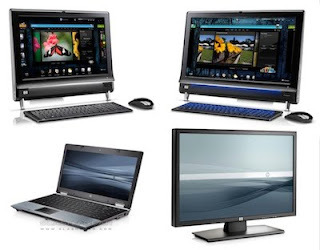 HP today introduced series of systems based on upcoming Windows 7. Taking the advantage of multitouch technology present in Windows 7 are two all-in-one desktops TouchSmart 300 and 600. The new desktop adds true multitouch capabilities to the TouchSmart lineup. The desktops not only allows pinch-to-zoom, flicks and other gestures but also have added many new touch app like Hulu, Netflix, Rhapsody music and Twitter feeds update. What OS Ideas did Apple and Microsoft Stole from the Other Company? 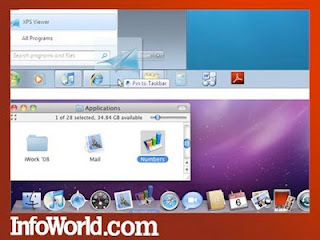 Two of Windows 7’s most touted new features – the task bar and Aero Peek – are clearly based on Mac OS X’s Dock and Expose. Apple’s copying of Windows is less recent, such as cloning the Windows address bar in 2007’s Mac OS X 10.5 Leopard as the path bar. Last month, Princeton University reported that two weeks after 50 students received the free Kindle DX e-readers, many of them said they were dissatisfied and uncomfortable with the devices. One student said this technology is a poor excuse of an academic tool, and it’s clunky, slow and a real pain to operate. Black and White Screen: Actually, I should write gray screen because it’s neither black nor white, it’s 16 shades of gray. I haven’t seen use of black and white technology since I was born, in anything except artistic photography. Everything today including books, newspaper and magazine come in color. For example, reading a textbook with colored diagrams makes it easier and faster to understand. Yes, there is no color e-ink display available, but use of grey screen makes this device less than ideal. Slow Response: It takes forever to turn a page, and if you want to flip though few pages to find something in a book, may god help you. The technology that makes e-ink displays more power efficient also makes them very slow. Amazon claims that the new displays are 20 percent faster, but then also they are very slow, they need to be at least 200 percent faster. Not a Good Replacement for Books: Amazon says that Kindle provides a crisp black and white 6-inch screen with same appearance and readability of printed-paper. However, the screen background is of grey color compared to white of most papers and reading on grey background is not as easy as on white. The resolution of the screen is so bad that it doesn’t come anywhere near a printed-paper. Also most people like to take margin notes and put sticky notes for later reference in a book, which can’t be done on a Kindle. No Desktop Software: Kindle Store purchases are backed up online and can be wirelessly re-downloaded for free, if the need arises. However, it would have been easier and faster had Amazon developed software that would sync and backup Kindle data on your computers. Kindle allows you to read various document formats like PDF, TXT, Word and others, but transferring them to Kindle is a big hassle. You can either use Whispernet for a fee to transfer via email or you can drag and drop each document by connecting Kindle as a USB drive. Just imagine, how easy it would have been to manage your books collection and documents via software designed for the purpose. Design of Device and UI: The new Kindle has a better design than previous generation model, but Kindle won’t win any design awards. And the 5-way controller looks like joystick controller found on gaming systems in 1990s. A touchscreen would have been more usable for navigation and highlighting. One thing we have learned from the iPhone is that user interface is the most important part of any device, and here Kindle falls way behind the curve. The software on Kindle is usable but less than perfect. Everything from Read-to-Me feature to Newspaper layout could have been way better making it easier to use. 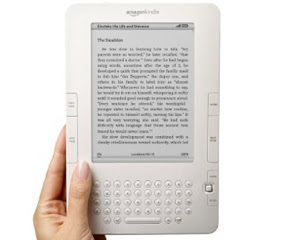 The screen technology, design of device, software, UI and overall usability of the device makes Kindle an outdated device. Kindle is neither a good replacement for books nor ideal for any other printed material. One thing that Kindle brings to the table is amount of reading material you can carry with you in a small package, making it a good travel companion and nothing else.